Robert J. Wicks, world-renowned psychologist and author of Bounce: Living the Resilient Life, has written a powerful guide for discovering and regaining a balanced and healthy perspective. 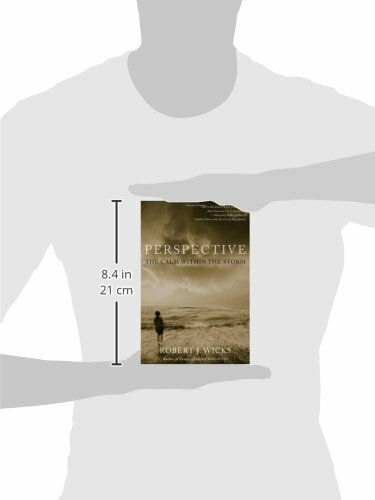 Combining classic wisdom with cutting-edge research in cognitive behavioral therapy and positive psychology, his new book, Perspective, offers concrete steps for overcoming doubt and resistance to openness, so that beneficial life changes become possible. Drawing on the psychology of mindfulness, gratitude, and happiness, Dr. Wicks also reveals how a healthy perspective makes us more aware of the beneficial things already present in our lives. 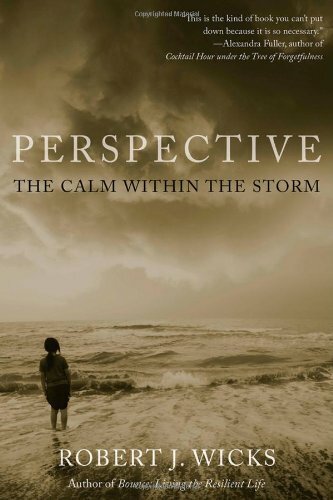 Perspective teaches us to see ourselves more completely and will inspire us to become the calm within the storm, better able to enjoy our experiences, maintain balance in our professional and personal lives, and reach out to others without being pulled down in the process.